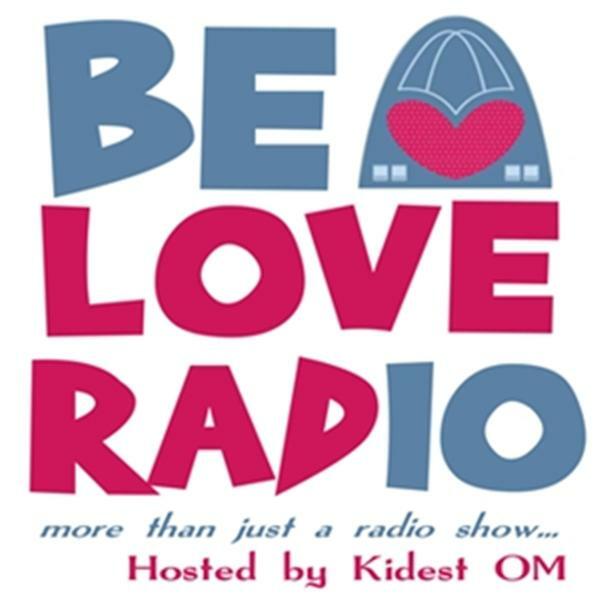 Be Love Radio is dedicated and committed to being a center of continued invitation back into the space of Love. Be Love means be inclusive, take down those walls of separation, and restore the presence of love in your heart and in your life. Through the facebook page and weekly shows we inspire listeners to do just this, to live and lead from the heart. We are committed to continue to bring the world conversations that reflect that sacred journey from the head to the heart, and how it can be made in all facets of life.